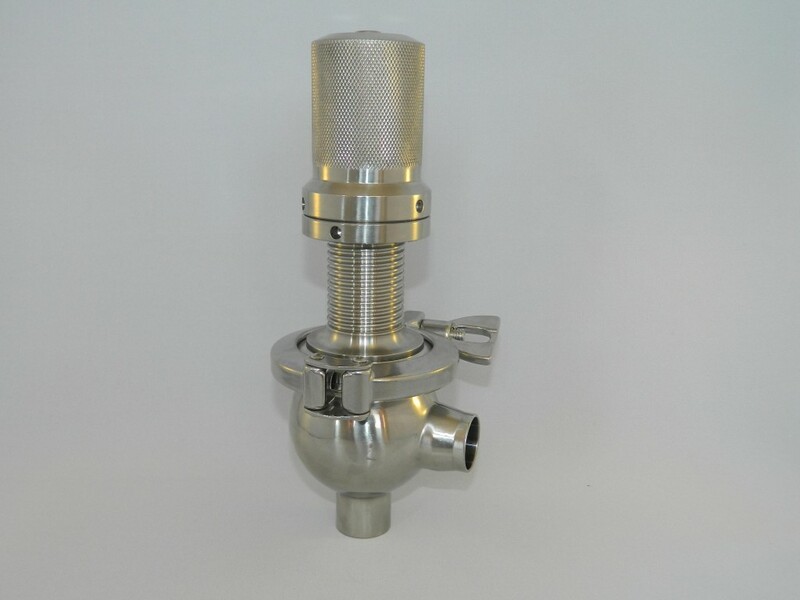 The sanitary pressure relief valve is designed for use on sanitary applications where over pressurisation is important. Available in sizes 1″, 1.1/2″ and 2″ with plain OD weld ends as standard. 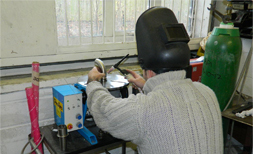 All sizes can be supplied with fitted union ends to suit customer requirements. 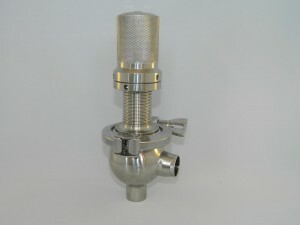 Note: This valve is not supplied pre-set – setting is the responsibility of the customer. Please specify spring/pressure range when ordering.